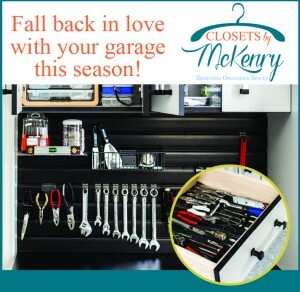 Fall Back in Love With Your Garage This Season! For most of us, the garage has become the pit of all the junk we don’t know what to do with. Everything from the treadmill we once used and our extra pots and pans, to the toys and tricycles the kids have overgrown have ended up in piles in the garage. The possibilities are endless when it comes to repurposing a garage. Are you or your spouse looking for a space to “get away?” Converting the garage into a man cave or relaxation spa could be great options. Are you an avid gardener? Maybe add storage bins for potting soil and mulch. Simple additions, such as installing custom checkerboard floors or shelving units can go a long way. Adding new lighting features and work counters can make a world of difference too. 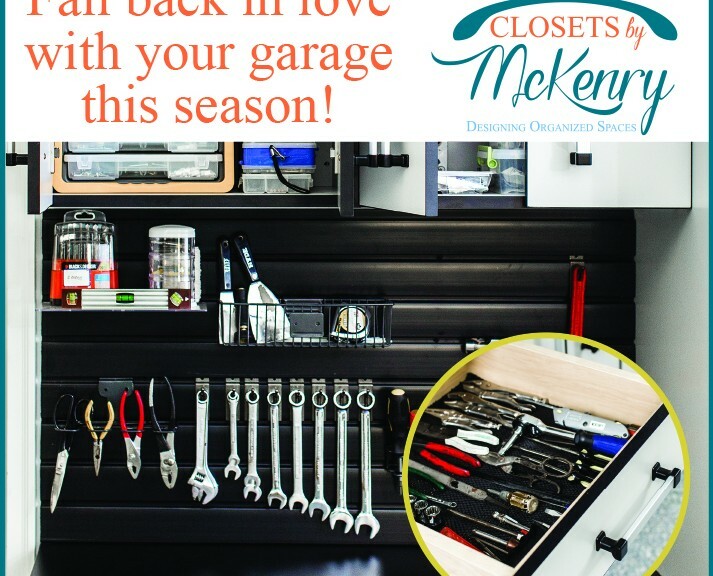 At Closets by McKenry, we are experts when it comes to providing our clients with great organization systems for their homes and garages. 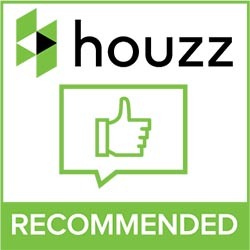 Give us a call, and we can start transforming your garage into a functional, multipurpose living space for you and your family.